No matter how you choose to do it, gray hair is here to stay for a while. You can wear it short, long, straight, curly, braided or twisted up, bantu knot it, whatever suits your style. 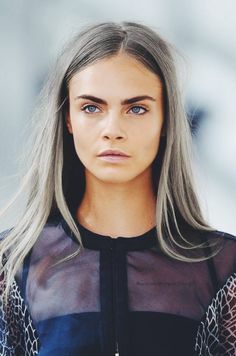 To help out with the dyeing process, Refinery29 made a how-to guide on going gray. Go check it out! Now that you can stylishly twin it with granny this summer, check out the different styles and share your favorite in the comments below! Young Hot & Modern is a digital magazine for driven, stylish, and empowering women. 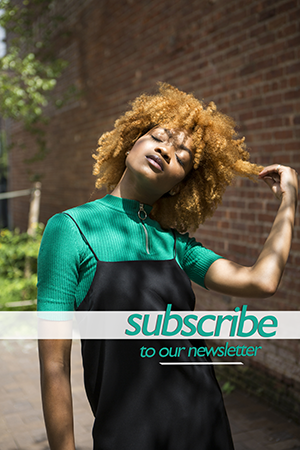 Here’s to fashion, beauty, culture, and activism made easy; made for you.